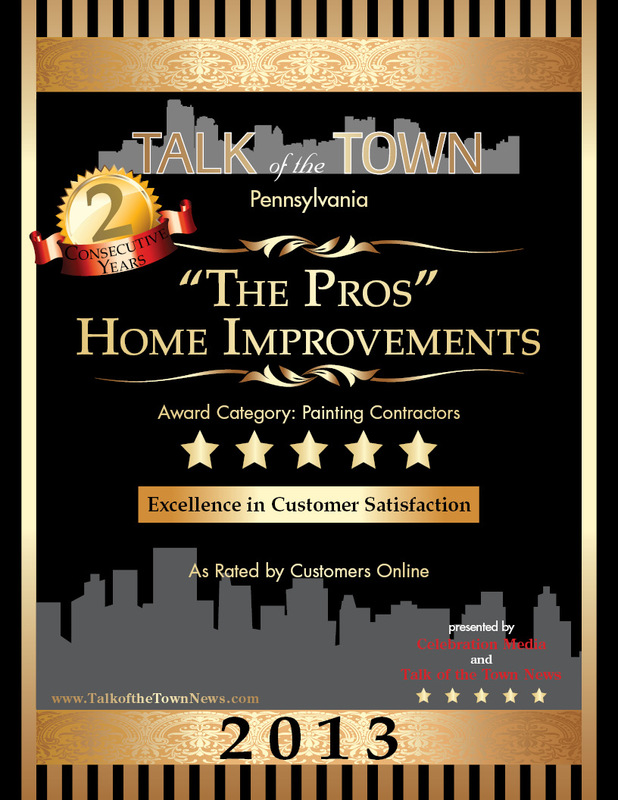 Welcome to "THE PROS" Home Improvement Services Website. We are proud of serving the Lancaster, York, Reading, and Harrisburg areas for over 14 years. We guarantee our workmanship 100%. We service Residential, Commercial, and Real estate companies. "THE PROS" Home Improvement Services is the most efficient source for all home and business owner's needs. If you are looking for kitchen remodeling, bathroom remodeling, granite countertops, basement finishing, decks, additions, interior and exterior painting, carpentry, electrical, plumbing, roofing, siding, flooring (including carpet * hardwood * laminates * ceramic * vinyl * marble * repair or installation), cleaning services or any other home improvement service. Look no further "THE PROS" Home Improvement Services offers you a variety of services that help you deal with one company for all of your needs. "The Pros" takes special pride in the thoughtfulness, responsiveness and innovation of our design work, as well as the high quality of materials, products, craftsmanship, and personal service we provide our clients. No more trouble with scheduling different contractors. We coordinate your services to be done in a timely manner. We are Specialists on all your home improvement needs. Selecting a remodeling contractor can not only be time consuming, but can be a bit confusing as well. Let "The Pros" put your worries to rest. From our humble beginnings in 1996 to our present day operations, our number one priority has always been to exceed our customer's needs. It's a motto we're proud of. Our company is certified by the state of PA Licence# PA029955, and we are A+ rated members of The Better Business Bureau. We welcome your business no matter what particular need you may have. From custom kitchens, to roofs, our mission is to provide you with the highest possible quality and service. If you are an insurance adjuster, realtor, or individual, we hope that you make "THE PROS" Home Improvement Services your company of choice. We take the responsibility of being invited into your home very seriously. We make sure the remodeling process flows smoothly and professionally from start to finish. You can call us 24 hours a day, 7 days a week, for any need you may have and expect prompt, courteous service. Any time you call, no matter the time of day, you will get a member of our knowledgeable staff to help you. You always reach someone who is trained to answer your questions, and to help you in any way they are able. 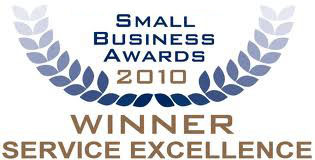 We strive for excellence both in the service we give and the quality of workmanship we provide. We can handle any residential or commercial project, ensuring your complete satisfaction upon final inspection. Our goal is to provide you with the unique design that allows you to live and work just the way you dreamed. Every customer is important to us. We invite you to browse our website to learn more about our firm and the many services that we offer. Contact us for your Complimentary In-Home Consultation.